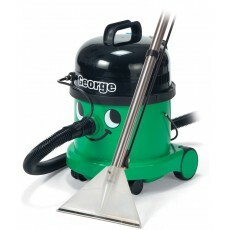 There are a variety of tools in this dust extractors, vacuums & fans section; they mainly are to do with clearing & cleaning a work site to assist with making it a healthier & safer working environment. 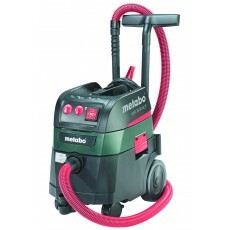 Dust extractors are for the removal of dust & particles often in a workshop environment. L class dust extractors (short for low class) are used for the removal of non-hazardous dust & particles, often in a workshop environment. They are suitable for dust particles with maximum allowable concentrations (MAC) > 1 mg/m3 such as dust that originates from, amongst other materials; gypsum (the main constituent of plaster), soft wood (pine, spruce etc), plasterboard, corian etc. 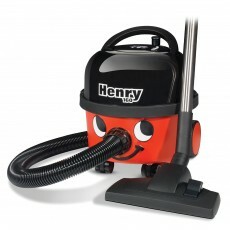 Vacuum cleaners are used for a wide variety of work. Wet & dry vacuum cleaners have a number of uses; they can pick up large quantities of wet or dry dirt, whilst some can scrub and dry hard floors, deep clean carpets or upholstery & even unblock sinks. 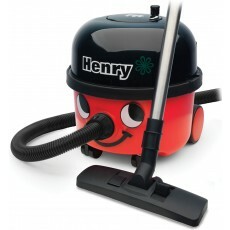 Hand held vacuum cleaners are for single handed use in a wide variety of work. Hand held steam cleaners are for single handed use in a wide variety of work. They have a water tank & a heated element to create the steam. Window vacuums have a specific shaped head to allow for easy cleaning of window & other flat surfaces. 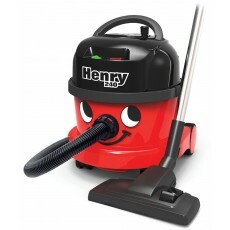 Multi purpose vacuums are wet & dry as well as having a blowing function. They can pick up large quantities of wet or dry dirt, whilst some can scrub and dry hard floors, deep clean carpets or upholstery & even unblock sinks. 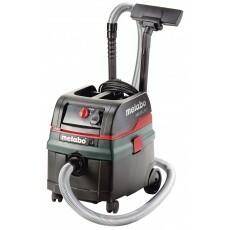 Steam cleaners are for deep and hygienic cleaning without needing chemicals, they have a wide variety of applications. They have a water tank & a heated element to create the steam. Steam mops are often used for cleaning of kitchen & bathroom floor tiles. Vacuum attachments expand the number of uses a vacuum may have. 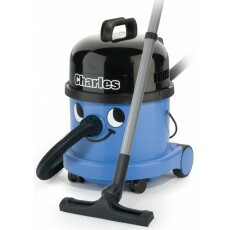 Blowers are often used to help clear & clean up a workshop environment. Manual push sweepers are used for cleaning paths, halls and warehouses quicker than a conventional broom. Portable fans are used in a wide variety of working environments. Please choose from the types of dust extractors, vacuums & fans on the left & then we'll help you better match your needs. If you have a brand preference or know the power source you need, please select that too.